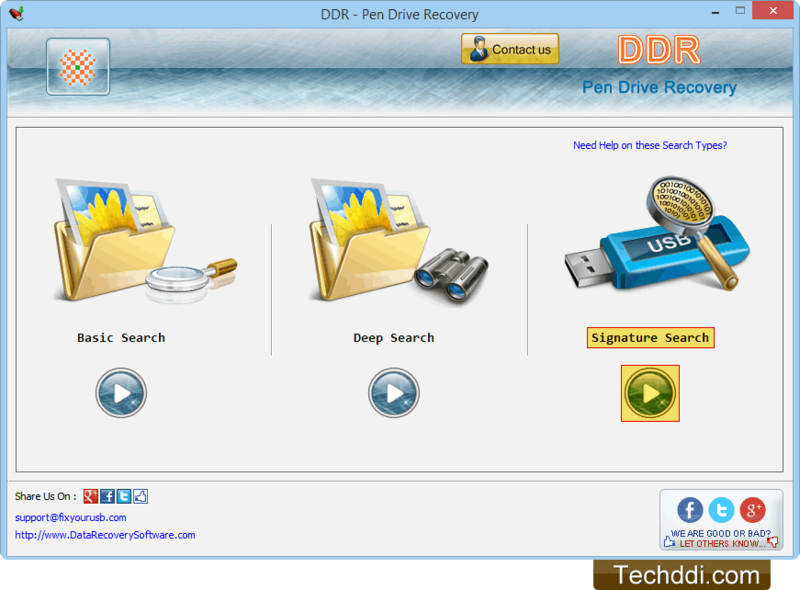 Select any one recovery mode to restore deleted data files. Select partition from which you want to recover data and set sectors range by moving the sliders and proceed to next screen. Select file extensions that you want to recover and browse path of destination folders containing recovered data. Current status of scanning process is shown.